THE Victorian Farmers Federation (VFF) Grains Group is calling on grain traders to transition to shorter payment terms – ultimately same-day settlements – as farmers recover from recent grain trader collapses. 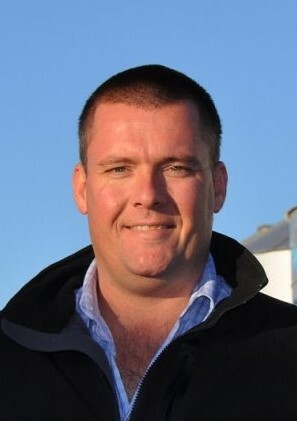 The push for quicker payments follows the collapse of Lempriere Grain, which went into administration last month, and the demise of a number of other substantial traders in the past 12 months. “Grain traders need to transition to two-day payment terms across all contracts in the near future and, within two years, we want to see same-day payments standard practice across the industry,” VFF Grains Group president, Ashley Fraser, said. “To help drive this change, I encourage all growers to ask for two-day payment terms when discussing potential grain sales. “The current system allows for 30 to 60-day terms of payment, which places an unfair portion of the credit risk on growers. Mr Fraser said the collapse of grain traders had a devastating impact on growers. “To start rebuilding grower confidence, the industry needs shorter payment terms on all types of contracts,” he said.